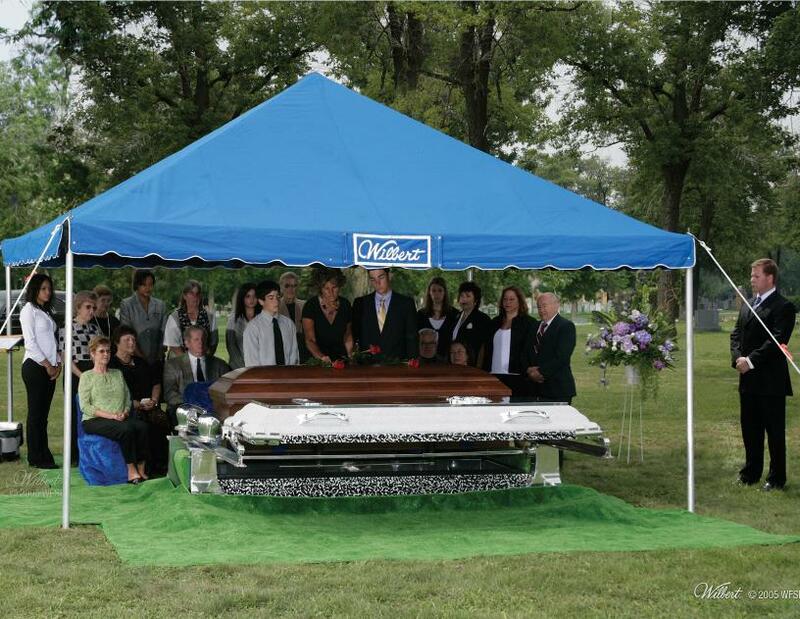 Meaningful funerals are rites of passage that help us move from life before a death to life after a death. They help families and friends support one another, embrace their feelings and embark on the journey to transcendence. A great deal of time and effort has gone into providing this service to our community and the families we serve. We are constantly enhancing and updating the information in this medium and hope that you find it helpful and convenient. If you have any questions or would like to share any suggestions on how we could improve this site, please feel free to contact us. 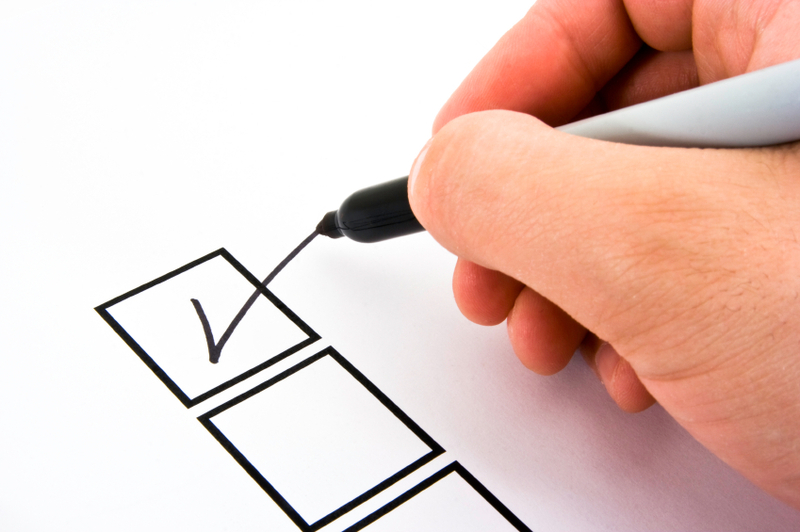 We value and encourage your input. 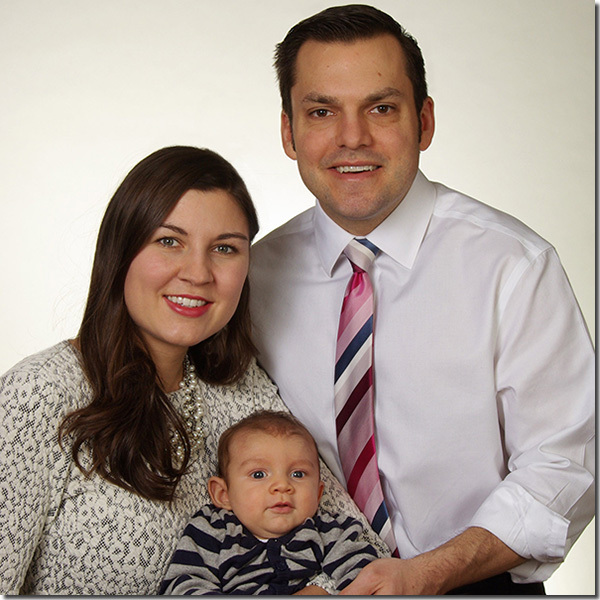 We are here to continue to provide the highest standards for our community and to the families that we serve. 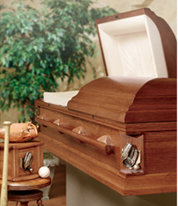 Few funeral homes in Canada can match Carson Funeral Homes for longevity or experience. 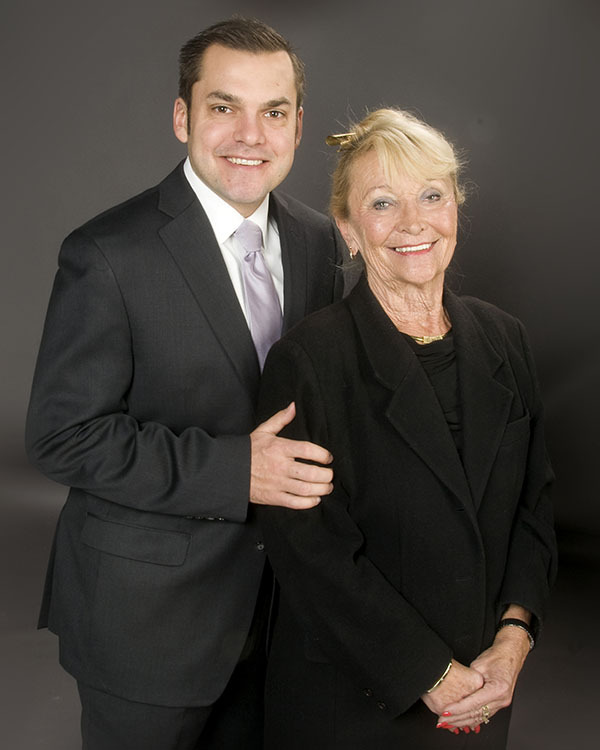 We have been the "family" funeral home for thousands of client families for over 125 years. A tradition since 1878, we have provided full-service funeral arrangements for all faiths, within everyone's means through the generations. Admirable though tradition may be, we pride ourselves in our ability to be a leader and innovator in a constantly demanding profession. We are proud of the more than 20 men and women of the Carson family . We believe that each one is a caring, understanding professional who takes pride in helping people. 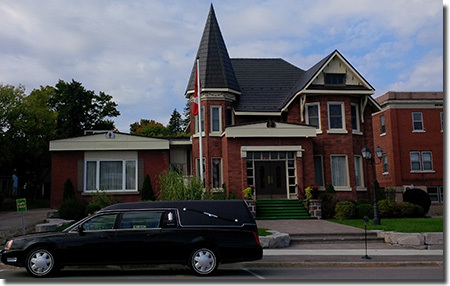 Settled in the heart of historic Orillia is a beautiful and charming old funeral home. Filled with warmth and character, you will feel at home the minute you walk through the door. 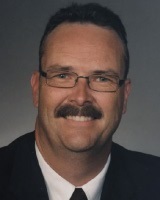 Jon Griffiths helps dozens of families every year preplan their funerals. He listens to what they want and works within their budget to come up with the best solution for them. 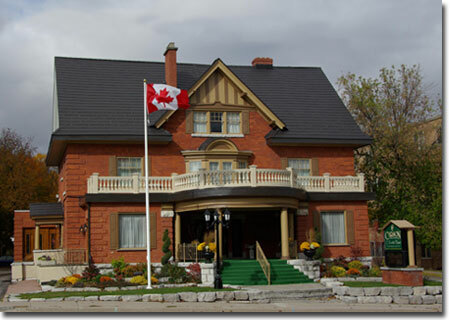 Nestled right in the downtown of Midland is the oldest funeral home serving Midland and area. Longevity stretching back to 1878 you will notice why J.H. Lynn Chapel has been the choice of so many families in Midland the moment you see it.